Spoilt by nature, Lavaux is one of Switzerland’s most beautiful regions among other historic, scientific, sport, winetouristic and even artistic attractions. The heritage of Montreux Riviera is history in progress. Discover its origins and explore its present treasures! A stay in Montreux Riviera is made of successive jumps in time that help capture the whole variety of this one-of-a-kind region. Medieval times at Chillon, the development of transport from Blonay to Chamby, the Nestlé saga in Vevey, the life of The Tramp in Chaplin's World, music legends at the Casino of Montreux: All this makes the DNA of Montreux Riviera and can be seen in many exciting places, such as the lakeside promenades of Montreux and the old streets of Vevey, which are outdoor museums. The charming villages, the terraced vineyards of Lavaux UNESCO and especially the Montreux Music & Convention Centre are dream venues for many events. 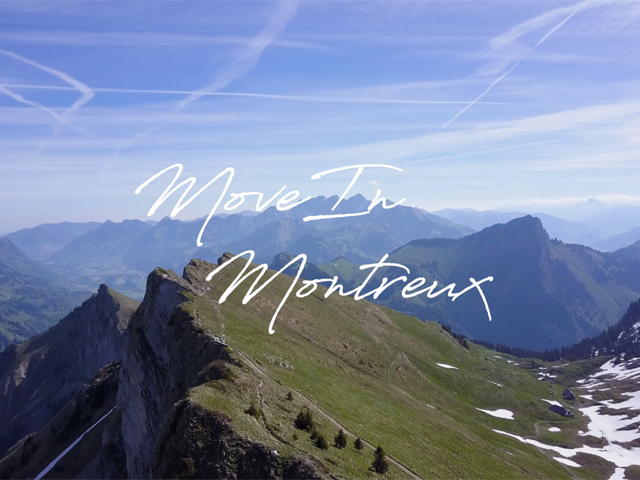 Since the foundation of the famous Montreux Jazz Festival more than 50 years ago, the region has transformed into the Swiss capital of music each summer. The influence of the vineyards of Lavaux UNESCO and the region’s great Chefs also contribute to developing the traditional and gourmet events on offer, such as the legendary winegrowers’ festival. The vast Montreux Music & Convention Centre accommodates various events, whereas Montreux Noël immerses the town in the magic of Christmas throughout one month in winter. 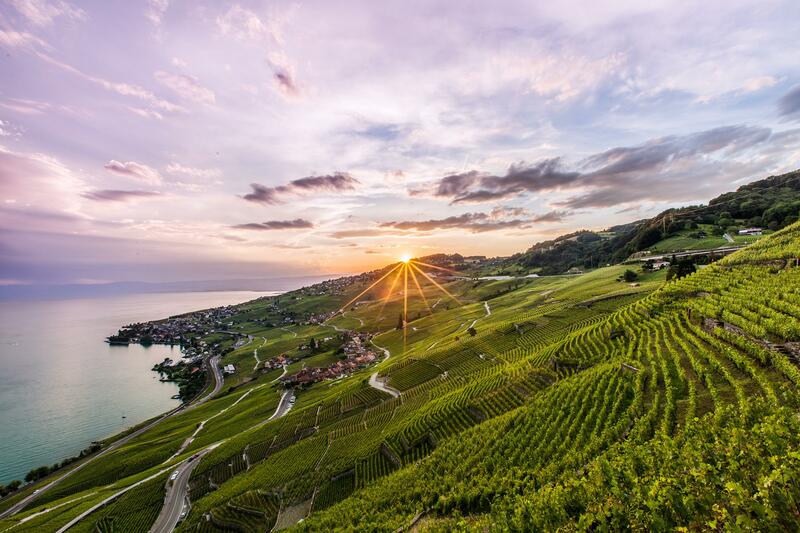 The vineyards of Lavaux UNESCO, one of Switzerland’s most beautiful landscapes, produces excellent wines that also inspire the greatest Chefs in the region. Epicureans and wine tourists consider Montreux Riviera to be a true land of plenty. 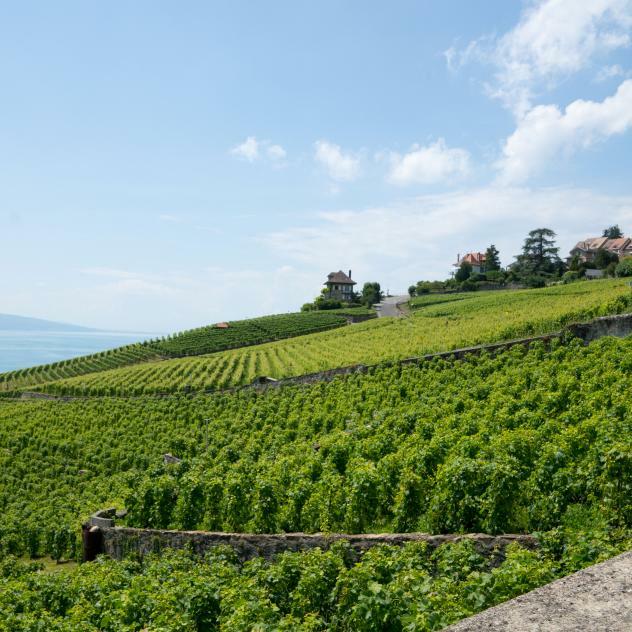 The vineyards of Lavaux UNESCO invite visitors to gourmet walks with stops at local winegrowers’ or their wine cellars. These picturesque and friendly places conceal treasures for fans of excellent vintages, especially Chasselas, the region's emblematic grape variety. They can be found on the tables of many great Chefs working in the region, often on terraces that offer magnificent views. Now included in the very popular Magic Pass package, the summits of Montreux Riviera offer snow sports near the towns and for all levels. A few minutes from the cities, Rochers-de-Naye, Pléiades and Caux allow you to gain altitude and enjoy the joys of a white winter, often with breathtaking views. Lovers of peaceful snowy landscapes and more adventurous fans of all types of ski sports get their fill of winter pleasures, complete with a fondue in the typical atmosphere in a mountain restaurant. The ski slopes offer a declivity that is ideal for children and beginners. Hotel capacity, state-of-the art infrastructure and leisure activities nearby: Montreux Riviera is the perfect destination to combine business with pleasure. Less than an hour from the airport of Geneva, Montreux is one of the few towns in French-speaking Switzerland to host conferences of international scope in its vast Montreux Music & Convention Centre. The hotels in Montreux, Vevey and region meet the highest requirements and all have their own meeting rooms. To complete the offer, there is a multitude of activities and venues to hold gala dinners: wine cellars in Lavaux UNESCO, cruise ships, castles and cultural places. 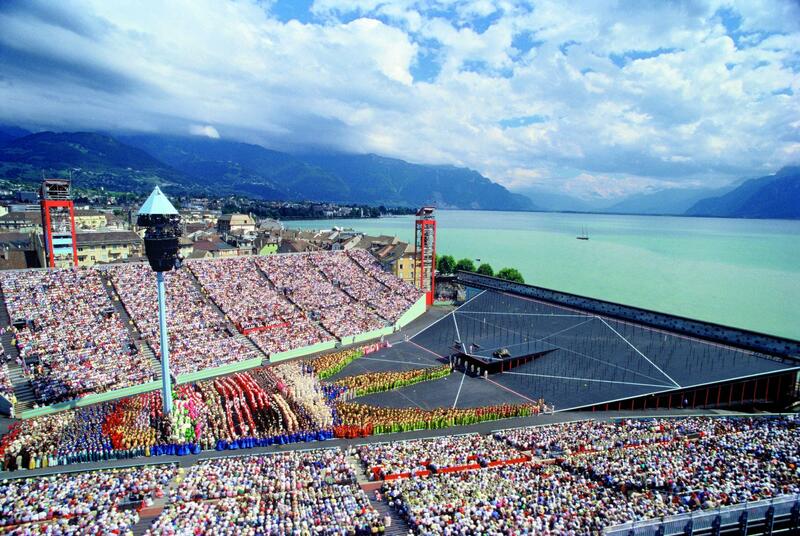 Montreux Riviera is so varied that one-day visitors have but one wish: come back and see more! In the meantime, we propose short programmes to see it all! In order to discover Lavaux UNESCO in a fun way, follow the winetouristic path using the free application Vaud:Guide. 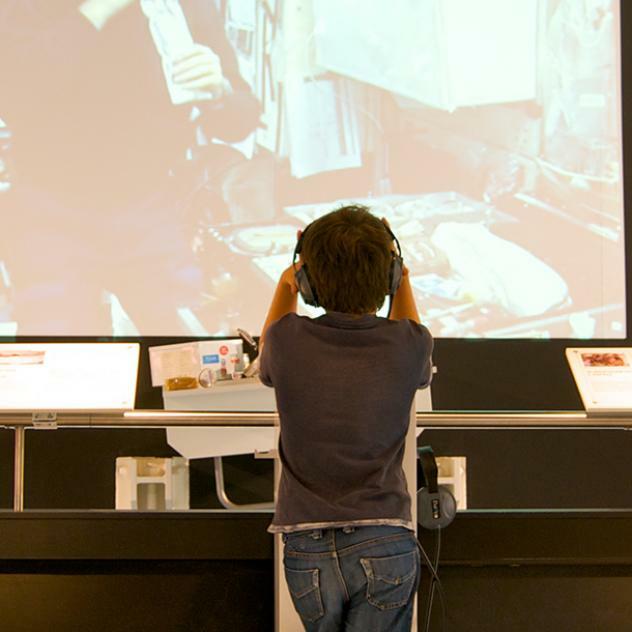 Spend some time with your family thanks to the suggested activities in Montreux Riviera. If the weather doesn’t play along, there is a vast array of cultural, fun or gourmet activities to choose from. Have an enjoyable visit and see you soon!